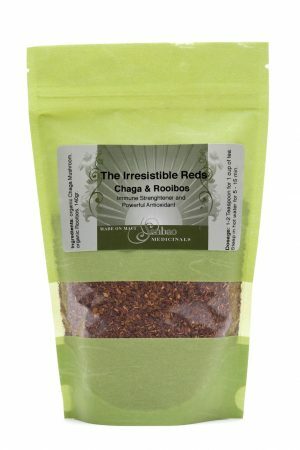 The Irresistible Reds contain Rooibos and Chaga Mushroom. Rooibos tea is originally from South Africa. 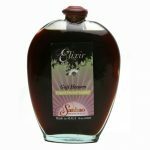 It has no caffeine and is very rich in antioxidants, which greatly suppresses free radicals and therefor enhancing health. 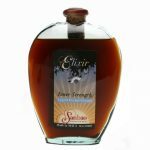 Immune Strengthener and Powerful Antioxidant. The Irresistible Reds contain Rooibos and Chaga Mushroom. Their natural powerful color red reveals their strength. Rooibos tea is originally from South Africa. 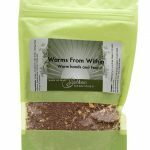 It has no caffeine and is very rich in antioxidants, which greatly suppresses free radicals and therefor enhancing health. Rooibos helps with nervous tension, irritability and headaches. It is also beneficial against upset stomach like nausea or heartburn and colic in infants. Chaga Mushroom is a parasitic Fungus of the birch tree. It is known as a longevity mushroom, famous for the anti tumor compounds and for strengthening the immune system. This delicious red blend enhances the stamina of the body, keeps the immune system strong and body mind vigorous.